This item is currently unavailable from the manufacturer. 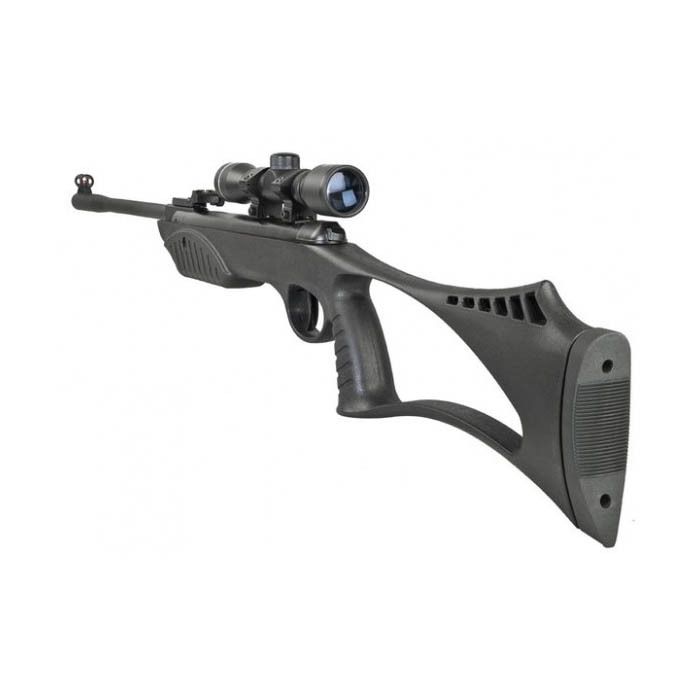 The AirMagnum is a Co2 powered multi shot air rifle with up to 12lb/ft or 16 Joules of energy making this a powerful air rifle suitable for hunting or target shooting. The AirMagnum has a Lother Walther barrel and recoils firing cycle making it extremely accurate. 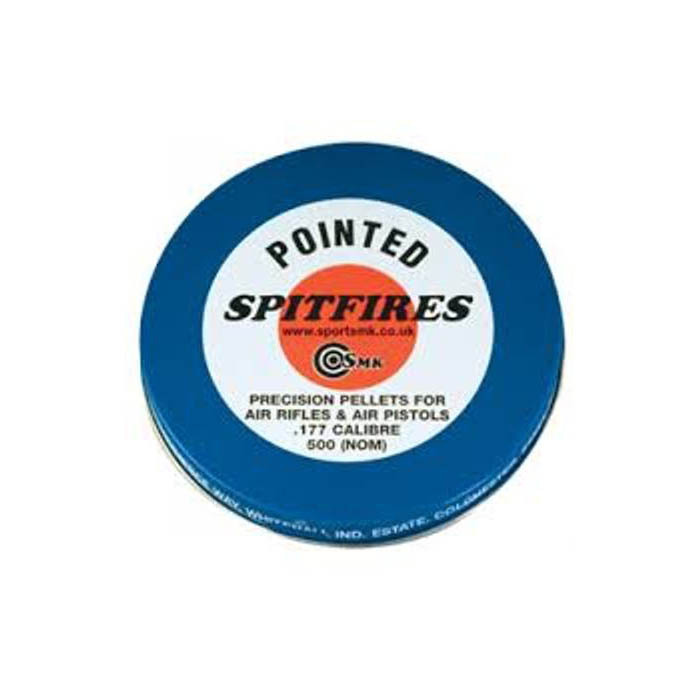 The high shot count of up to 140 shots per 88g Co2 cartridge for the .22 caliber makes it convenient for a long day of shooting and economical for shots per Co2 cartridge. The AirMagnum XT has an 8 shot rotary magazine that is self indexing and easy to operate with a automatic resettable safety located conveniently on the rear of the action. 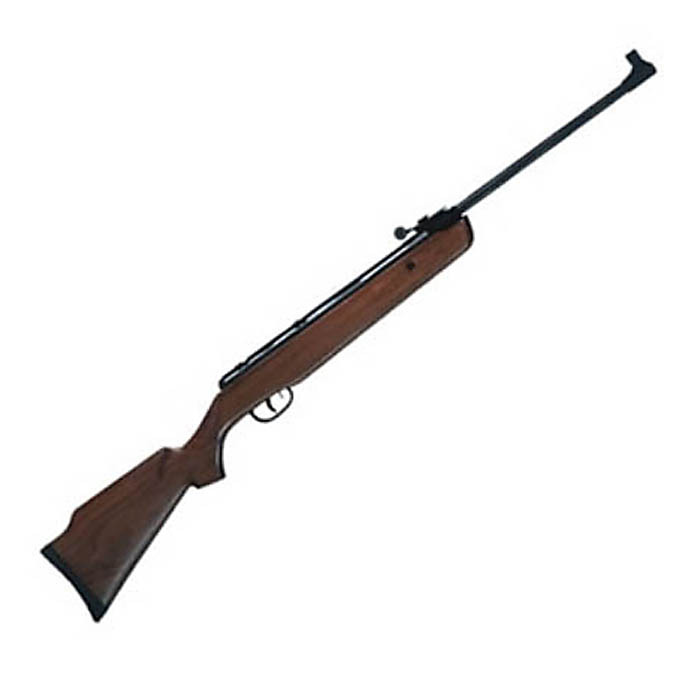 The air rifle comes fitted with fibre optic open sights, trigger is adjustable to the users preference. The stock is a lightweight, high quality all weather polymer with stippled areas on the pistol grip and fore end for extra grip. 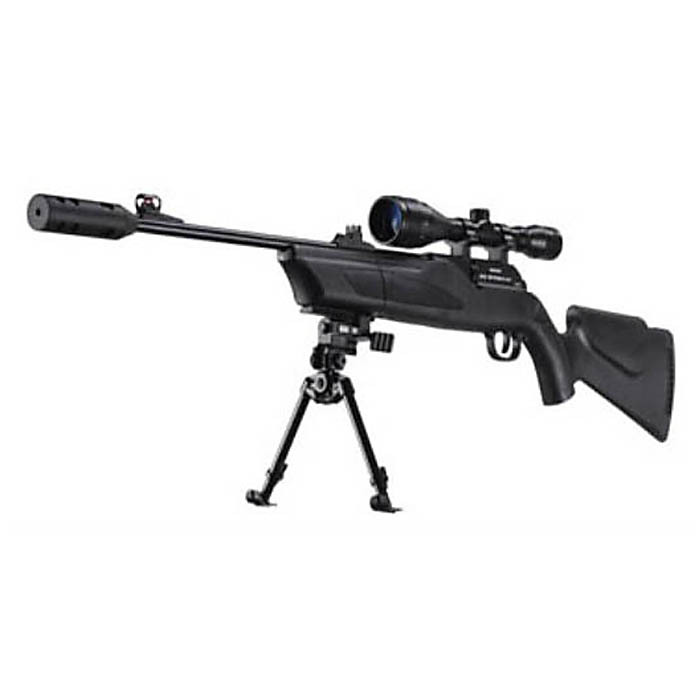 The air rifle comes bundles with a Walther 3-9×40 scope, Bipod and a sound moderator. 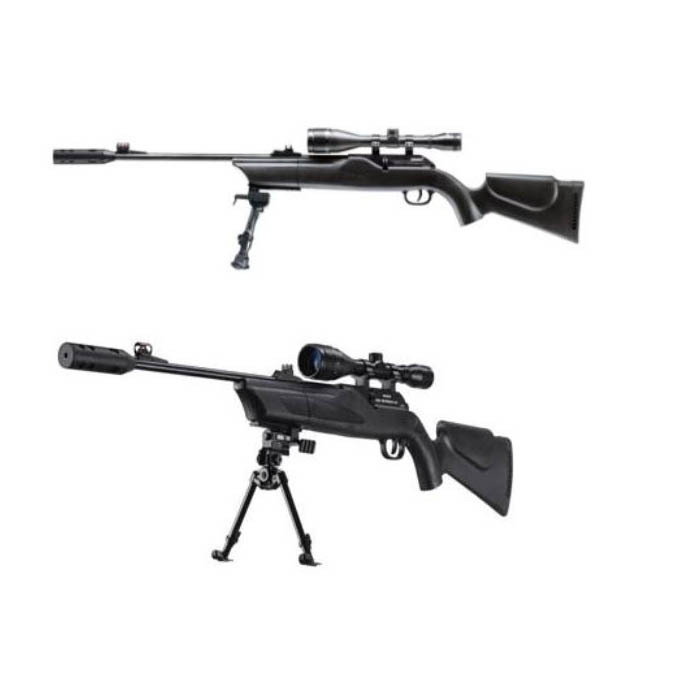 In essence this air rifle kit gives almost all of the benefits of a Pre Charged Pneumatic without all of the hassle of a divers bottle or a pump at a more affordable price.